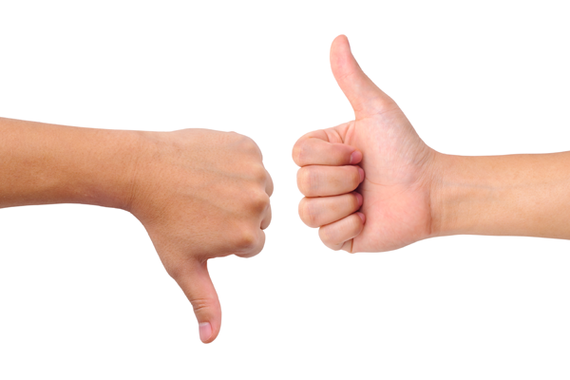 One of the ways that consumers judge the quality of your business is by online reviews. Studies have shown that independent reviews are highly effective at building trust with your client base. In fact, many people have indicated that they trust independent reviews almost as much as personal recommendations from a friend. The benefits of online reviews are well known, but getting clients to leave a review can be an incredibly challenging process. Generally, consumers do not take the time to leave feedback unless they are unhappy. 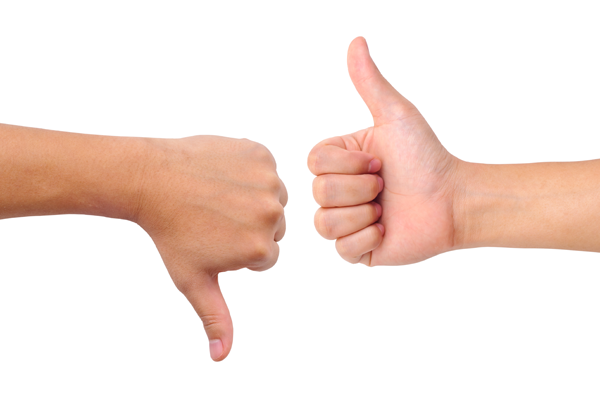 Many businesses decide to outsource fake reviews in order to bump up their star rating. This may seem like a good idea at the time, but it's important to understand how these false reviews can negatively impact your business. There are plenty of companies that make money by selling fake reviews online. Generally, the reviews are outsourced to overseas laborers who are willing to work for a very low wage. These workers will often write thousands of reviews every day. How much time and thought do you think they will put into your review, when there are hundreds more in the queue? On top of that, many fake reviewers only speak rudimentary English. Consumers are getting pretty good at spotting fake reviews. If they look at your page and see nothing but poorly structured comments posted at odd hours of the night, they are likely not going to trust your business at all. Google's entire business is based on data. They are incredibly proficient at tracking and predicting trends. If your reviews appear unnatural, you can be penalized. Once Google knows that you are trying to game the system, they'll be less likely to rank you for relevant local search terms. This can reduce traffic to your website, and cause a steep drop in your revenue. Historically, regulators turned a blind eye to fake reviews. It hasn't been until recently that reviews have become a more prominent part of digital marketing. As consumers have grown to trust these reviews more and more, regulators have taken steps to quash deceptive marketing tactics. In New York, regulators slapped companies with a $350,000 fine for posting false reviews on Google, Yelp, Facebook, and other popular websites. Although this is currently just an isolated occurrence, you can expect to see this type of behavior punished more regularly in the future. Let's pretend, for a moment, that you managed to avoid all the repercussions above. You've had some eloquently phrased 5-star reviews posted, Google didn't catch on, and nobody attempted to fine you. It's possible that your reviews may appear a little too good to be true. Almost every business online has a few negative comments here and there. If your page is filled with nothing but glowing 5-star reviews, consumers are more likely to suspect you of gaming the system.